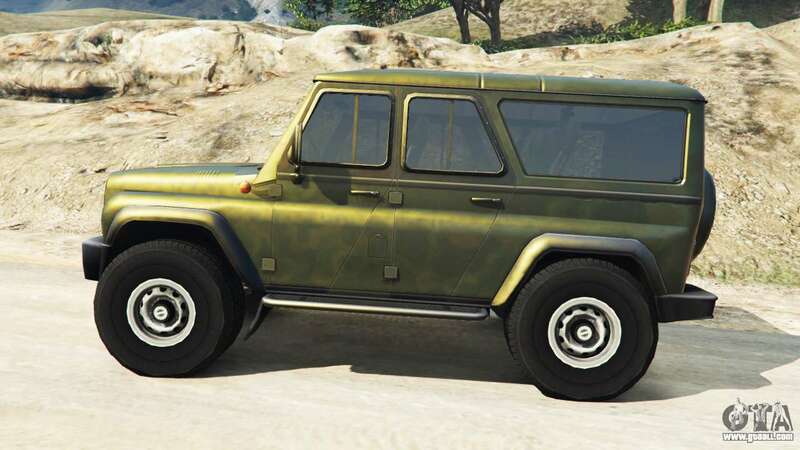 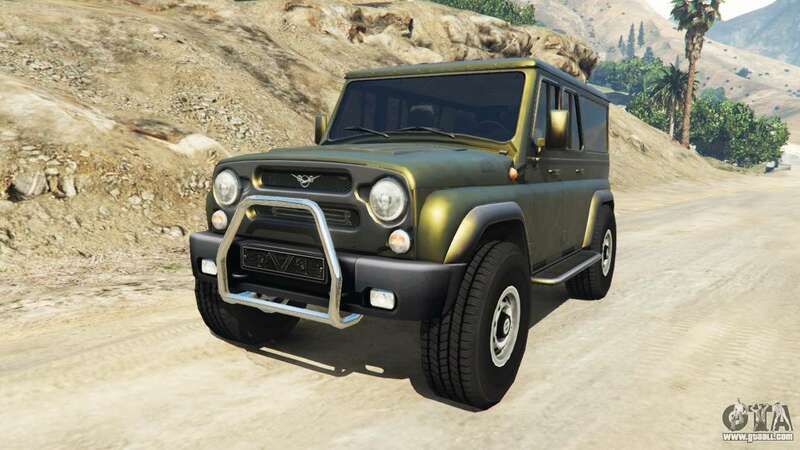 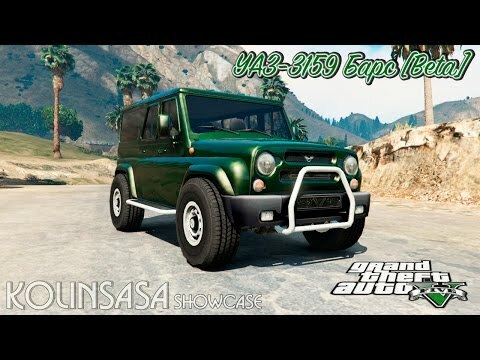 UAZ-3159 bars v2.0 for GTA 5. All-wheel drive passenger car vehicles for replacement of the Benefactor Dubsta. 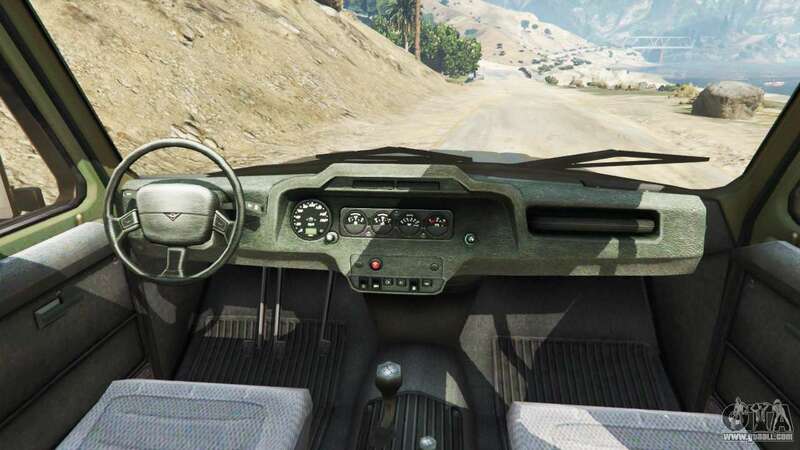 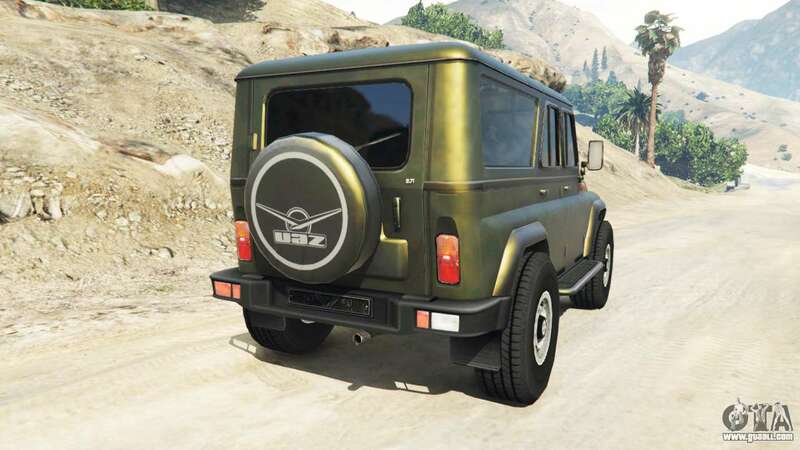 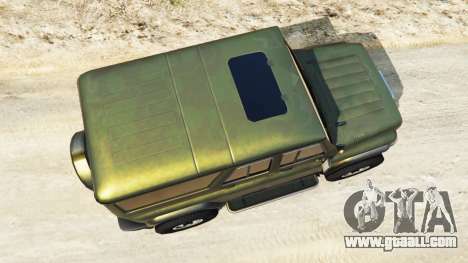 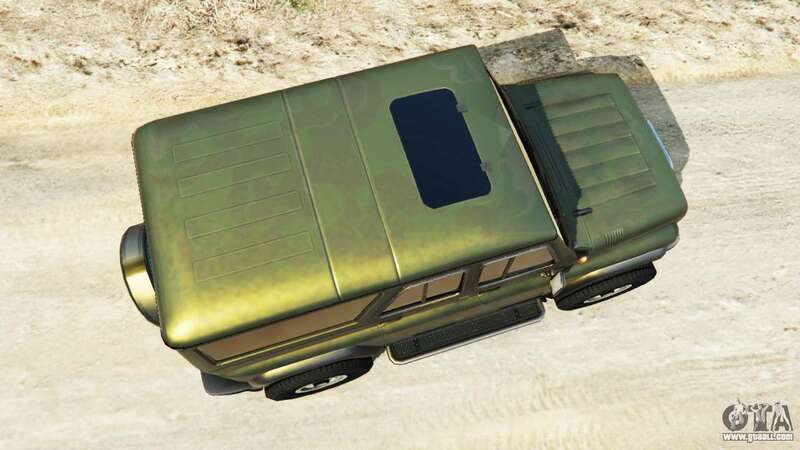 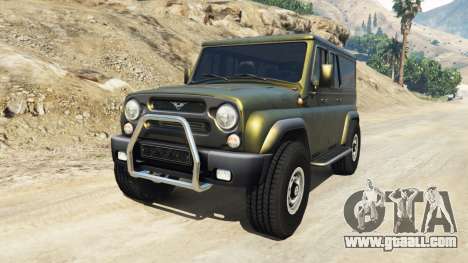 Download mod UAZ-3159 bars v2.0 for GTA 5 you can click on the links on this page.